Interstate Removals Melbourne | Moving From Perth to Melbourne? Call Today! 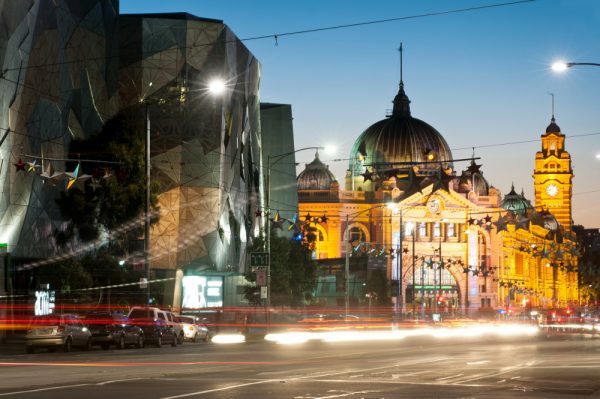 Are you moving to Melbourne from Perth? or vice versa moving from Perth to Melbourne. For expert advice and a seamless door-to-door service, speak to the team at Reliance Removals. Backed by years of industry knowledge and a comprehensive network of professional removalists, Reliance can deliver a smooth, hassle-free moving experience. Moving from Melbourne to Perth? At Reliance, we understand the need for trust and reliability when it comes to choosing the right removalists with your furniture and belongings. Whether you’re planning on moving from across the pond to Perth’s ever growing CBD or to regional Western Australia, our expert removals team will ensure your belongings are delivered safe and sound to your doorstep. We offer more than just interstate removal services at Reliance. From full-service to backloading, house cleaning and storage, we provide the complete solution to ensure your moving experience from Perth to Melbourne is as smooth as possible. Based in Perth – moving you Australia-wide. Wherever you need to go, we’ll get you there! Professional & Reliable: our name says it all. We always work with care & attention.